Skype for Business marries the familiarity and ease of use of the Skype interface with the enterprise level control and security organizations have come to expect. With one click, anyone can join your online meeting, from any device. You can choose to meet right away, or schedule from Outlook for later. The meeting URL is personalized just for you. 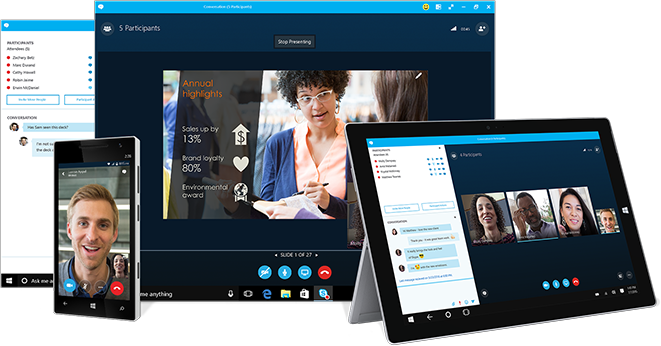 Skype for Business provides a consistent, single client experience for presence, instant messaging, voice, video and web meetings. With Skype for Business online, customers gain access to a rich set of communications features via Office 365, a Software as a Service (SaaS) model, that takes advantage of Microsoft’s cloud benefits. As a PBX replacement, Skype for Business offers multiple deployment methods to transform your telephony solution into a business productivity accelerator. Through native integration with Outlook, Word and the rest of the Office suite, Skype for Business makes calling part of the familiar Microsoft experience your staff already enjoys.  Velvot helps many customers begin their journey into unified communications by determining which Skype for Business solution fits their business, technical and economic needs. From there, Velvot Microsoft Unified Communications-certified consultants plan and architect all aspects of the upgrade and migration paths, including the surrounding hardware, software and voice or SIP carriers. We collaborate with your team for the deployment and migration, create positive staff experiences through process-driven quality assurance, and empower your IT and business teams through Microsoft-certified education and learning curricula. Free online meetings for up to 10 people without a subscription.